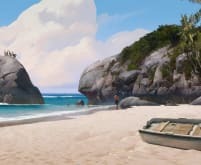 Wait here is a concept art print for The Last of Us. 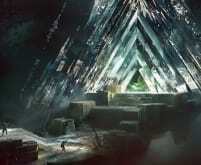 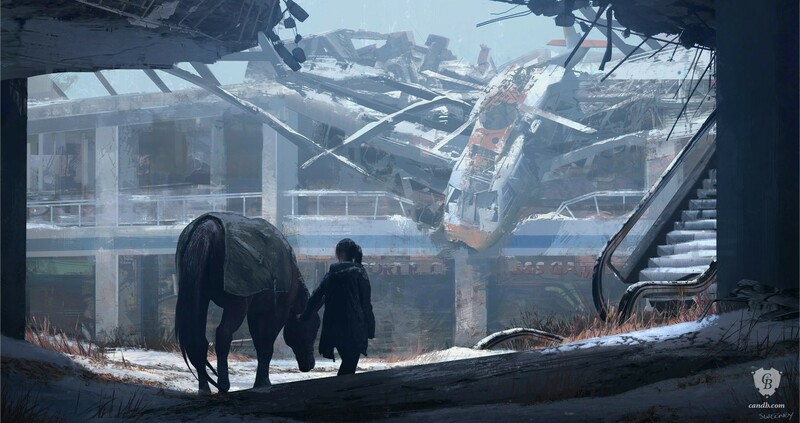 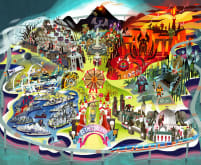 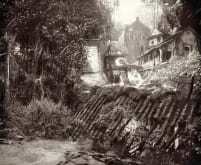 This concept art image was made for the story chapter Left Behind, an extension of the main game that was released several months after the launch of The Last of Us. 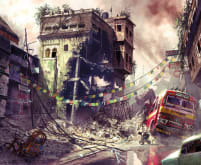 The image and print have been made by concept artist John Sweeney for studio Naughty Dog and is part of the official The Last of Us fine art print collection.